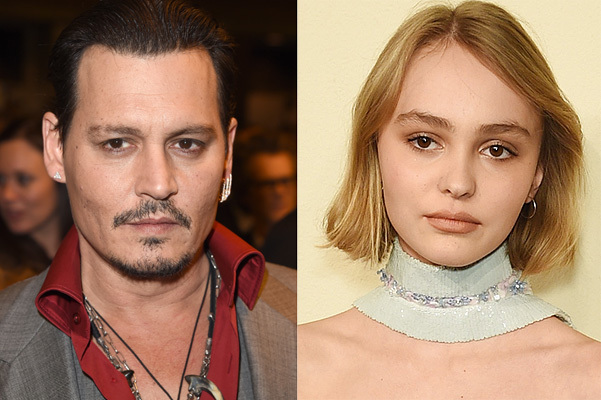 Johnny Depp spoke about the career of his daughter Lily-Rose: "I'm shocked!" 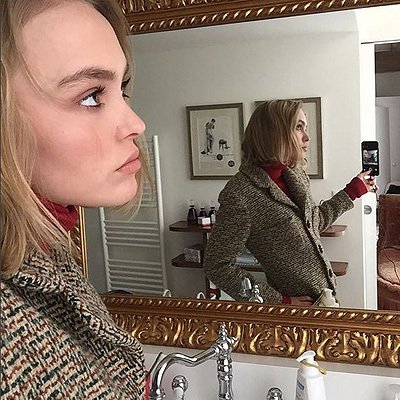 Minor daughter of Johnny Depp and Vanessa Paradis, Lily-Rose Depp hits fans with shots from a racy photo shoot for Italian Vogue. Lily Rose confidently conquers the world of fashion. She inspires designer Karl Lagerfeld: a young actress and model became the face of the advertising campaign of Chanel glasses, and later walked Chanel design down the runway. Recently, a 17-year-old model was stripped in front of the camera lens of the famous fashion photographer Tom Munro. His photographs are constantly appearing on the covers of glossy magazines, he also worked with stars such as Madonna, Angelina Jolie, Andriana Lima and others. 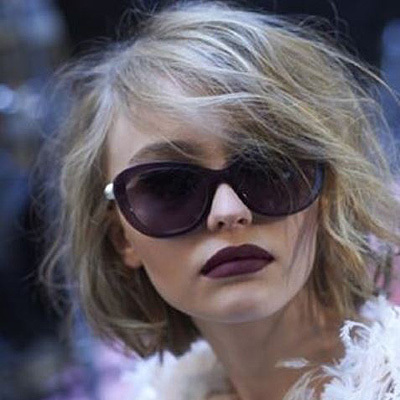 Lily-Rose Depp is a rising star. The 17-year-old girl has already become the face of the Chanel, and in turn - shooting for the French Vogue and the role of Isadora Duncan in the movie. But not everyone is pleased with the glory of the young beauty. 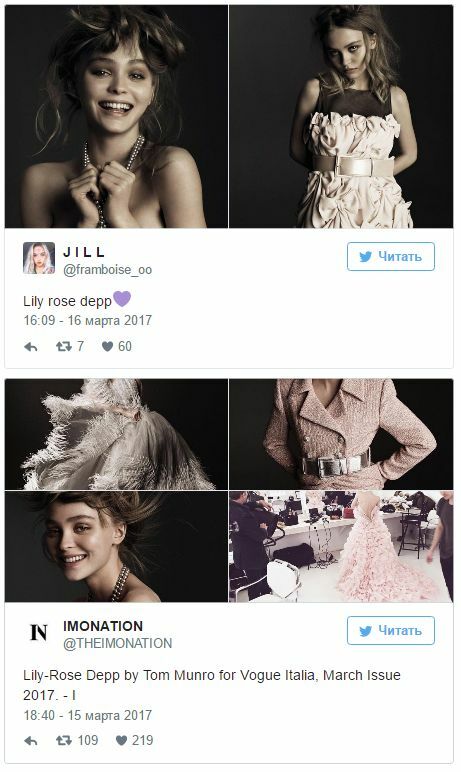 Father of Lily-Rose Johnny Depp is seriously concerned that his daughter is engaged in a modeling career. Johnny Depp admitted that he is upset when he sees his daughter posing for racy photo shoots. "It bothers me. After all, she is a very beautiful girl, but everything happens too quickly," - he said. "To be honest, I'm excited. I did not expect this to happen to her, at her age. But this is her passion and she's having fun", - Johnny Depp admitted in his recent interview. The excitement of Johnny is understandable. Lily is just being forced to grow up very quickly participating in candid shootings. You can find many cases where early glory broke the lives of children who later encountered alcohol and drug addiction. By the way, Lily-Rose's mom Vanessa Paradis also started her stellar career very early. She became famous when she was only 14 years old, recording the song "Joe Le Taxi", which became a hit. At 16, Vanessa dropped out of school, and in 19 she was already starring for Chanel advertising. We hope that the glory will not spoil the baby Depp and her star dad will only be proud of her maturing daughter.